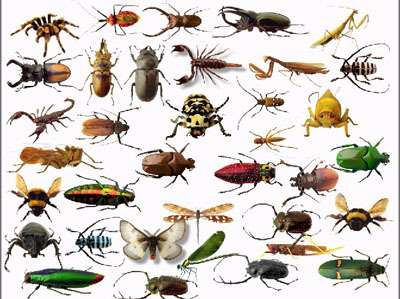 refers to other arthropods (class to which insect belongs). 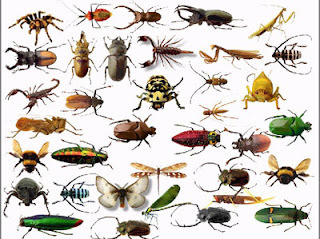 There are other insect pests too such as spider family (arachnids), caterpillar, thrips, and worms. So next time you see an insecticide bottle, you might want to ask the question: to control what or which particular arthropod? 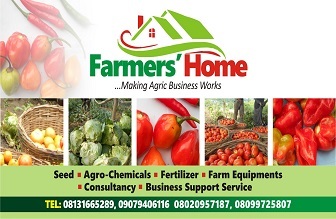 Generally, vegetables are mostly being attacked by insect and arachnids, therefore you would often see on the label of the - Insecticide and acaricides respectively. 1. Broad-spectrum insecticide/acaricide: These are insecticide that would kill or prevent all types of insects/arachnids attacking your crops. By the way even beneficiary insects like bees! 2. Narrow spectrum insecticide/acaricide: These are insecticide formulated to be selective in killing some insects and leaving others. Being narrowed, they are very powerful against the selective insects/arachnids. I would mostly suggest the use of this. You are almost an expert in insecticide identification yourselves but wait a minute before you think you are done. These two types of insecticide mentioned above can have two different modes of action. 1. Systemic insecticide/acaricide: The insecticide with systemic mode of action means that it would go deep into the plant system with a residual effect. This means that even new leaves produced after the spraying is done would be poisonous to insects attack. Mind you, not forever though! 2. Contact insecticide/acaricide: An insecticide with contact mode of action would be only active on the leave surface/insect it touches. It is mostly use to control crawling insect/arachnid that won't fly away while spraying. Contact insecticides are usually of highest toxicity level. Please note that just one insecticide could have both systemic and contact properties. Don't stop reading yet, you aren't done. An insecticide could also have fumigant property which means its odor alone is so potent that it would knock off insect. Now that you know all these, you might need to answer some questions before you buy the next pesticide: Which types of insect or arachnids is/are disturbing your crops - Flying or crawling? Sap sucker or leave feeders? Wormlike or otherwise? Stem borers or fruit eaters? Etc. If you can answer these questions, then you are on your way to buying the right insecticide but wait a minute! Don't rely on the advice of the agro dealer shop's attendant only (except he is a trained expert), read the label yourself and interpret with little knowledge you have acquired from reading this article. 1. EC - Emulsifiable concentrate with highest level of toxicity (toxic level 1), they are usually transparent like water. Please don't play prank with them, very hazardous. 4. There are also solid formulations but not so common with insecticide unlike fungicide and nematicide that come in this form. 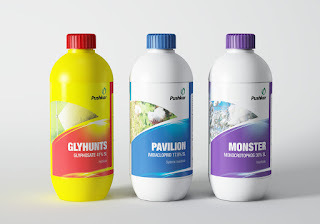 I would have loved to mention some example of brands of insecticide common in Nigeria but I try not to be partisan. However, if you need tailored explanation to your need with examples of brand to use, do ask. Nevertheless, what you need to know is that brand is just name specific to a company product, what is more important is the active ingredients which is common to all brands performing the same function. For example cypermethrin is an active ingredient common in one type of insecticide and there are many brand names from different companies having insecticide bearing this active ingredient which means if don't find your brand, you can find another with the same property you are looking for (except you are a diehard user). Example of brands with cypermethrine as active ingredients: Cyperkill from Harvestfield Ltd, Cypertex from Saro agrochemicals, Cyperforce from Jubaili Agrotec, Sharp shooter from Walcot Ltd etc. There could be other brands with same active ingredient from Sygenta, Bayer Cropscience and mosanto. Congratulation, I guess you are better off at identifying and using insecticide now! Sorry, you aren't an expert yet at usage. 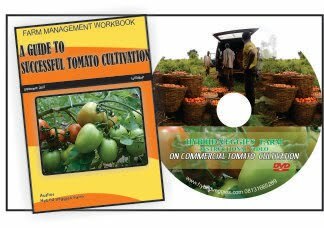 As good as insecticide is in functionality, it could also destroy your farm and you, if not used rightly. Stay tune, all these come up in part two of this article. If you enjoy this article, encourage us by leaving your comment whether positive or negative. Cheers! Please CLICK to read part two.